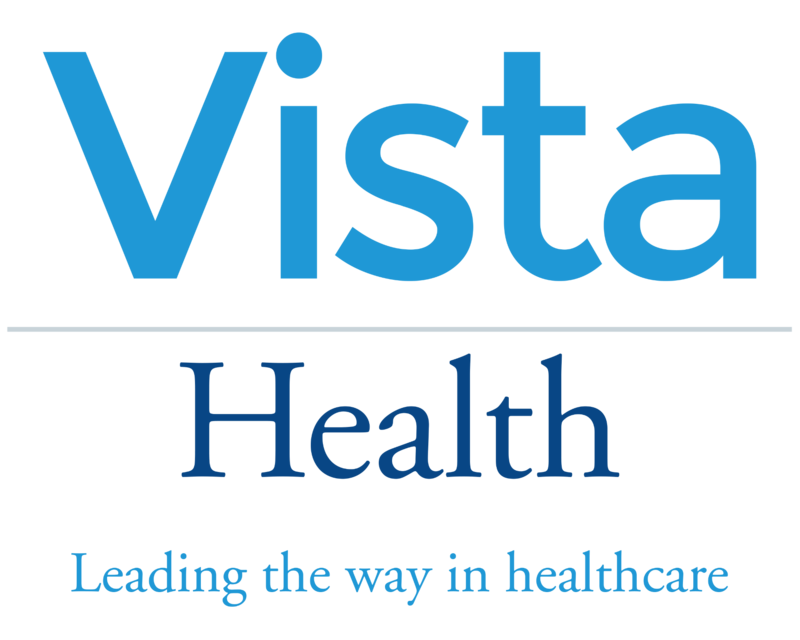 Vista Health has over 25 locations across the UK, providing fast, convenient and affordable access to reported diagnostic services to self-pay and privately insured patients across the capital and the surrounding counties. Building on our success and reputation in London, in 2018 we expanded across multiple locations across the UK including Nottingham, Greater Manchester and Birmingham. We operate in both static and mobile sites including our Vista Health hospital sites and clinics.